I am, unashamedly, a power metal fan. I know it’s not the “coolest” sub-genre of metal, but I don’t care. At it’s best, power metal is heroic, positive and uplifting – the perfect antithesis to metal’s frequent propensity for morbid self-seriousness. It’s geeky, but some days I just want to hear songs about wizards fighting dragons in a magical wonderland. But if there’s one criticism I can level against the sub-genre, it’s that there’s an over-abundance of mediocre bands out there. Holy Knights are one example. They aren’t bad – the tracks “Beyond the Mist”, “Wasted Time”, and “Awake” are solid rockers – but they don’t stand out at all. Essentially, the band’s a Freedom Call sound-alike. 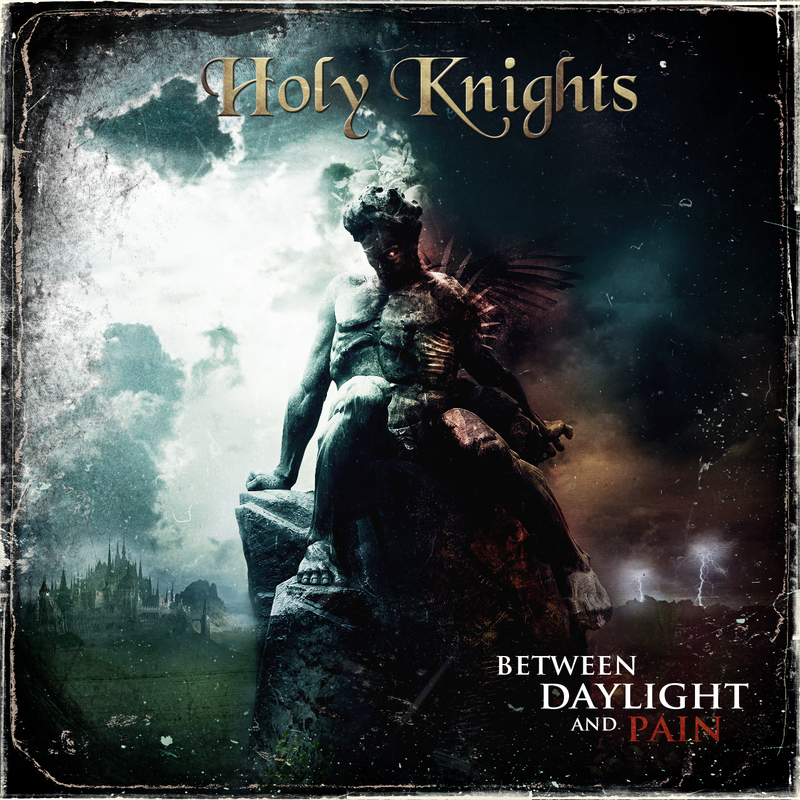 Lyrically, Holy Knights sing about typical power metal fare like fighting demons and soaring on the glorious wings of eagles, but they waste too much time on melodramatic orchestral filler. And, honestly, the music just isn’t exciting. Between Daylight and Pain is a decent album, but only worth a listen if no Avantasia or Rhapsody is available.